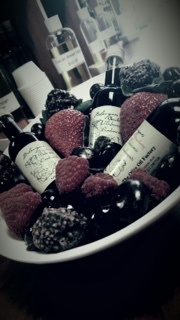 A Sweet Selection of our Award-Winning Infused Balsamic Condimenti. 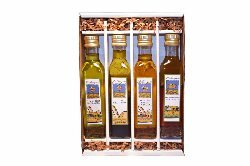 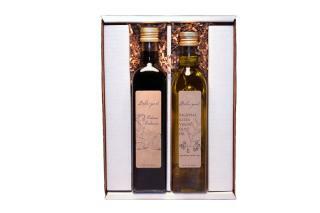 Our finest Regional Extra Virgin Olive Oil and Balsamic Condimenti. 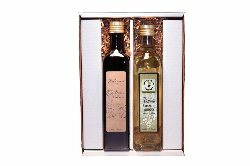 Two of our most popular Vinegars!